Many of the folks that read this blog and work in secondary civic and social studies education have considered ways in which they might incorporate the C3 Framework into the work that they do. This is no doubt just as true for elementary social studies educators (they, like Santa, DO exist you know! ), and English Language Learners (ELLs) could benefit from the College, Career, and Civic Life (C3) approach to inquiry and learning. 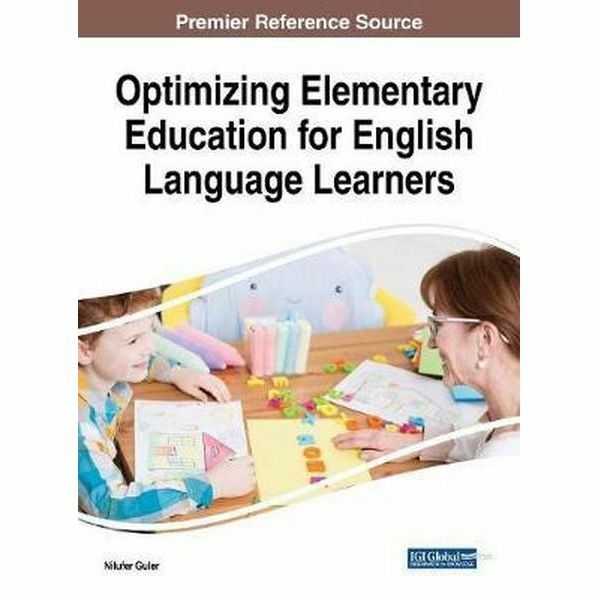 Recently, our own Florida Joint Center for Citizenship director Dr. Steve Masyada coauthored, with ELL education expert Dr. Katherine Barko-Alva of William and Mary, a chapter in Optimizing Elementary Education for English Language Learners. In this chapter, they walk teachers through an extended second grade lesson around civic life, modified for ELL students and integrating all 4 Dimensions of the C3 Framework. It might be of interest to folks thinking about ways in which we can get the C3 Framework into elementary classrooms and help our ELL students, and really, all students, in embracing civic life. Check out Dimensions of Success if you are so inclined!